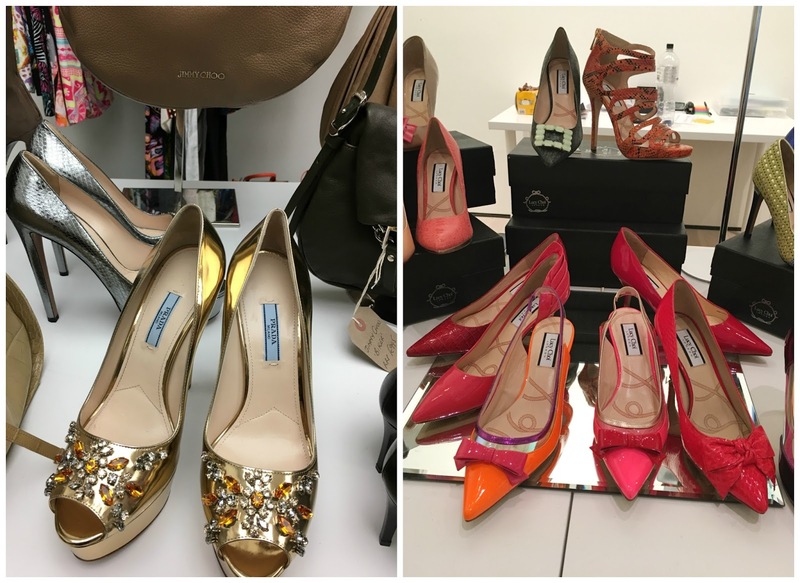 London Fashion Weekend - Is it worth it? A while back Radhika and I got talking about London Fashion Week and how we'd love to go. Knowing that it'll be like forever before we get invited to THE actual fashion week we both agreed that London Fashion Weekend would be the next best thing. Tickets were bought and our day planned. We got the Silver package which included a catwalk show and a tote bag designed by Sophia Webster filled with goodies. We paid £42.40 for each ticket (and that's with 20% off) and then we paid £15.80 each for the front row bolt on. As you can see it's starting to get quite costly and that's without any transport or food costs! There we were on the FROW with our phones in hand ready to tweet and snap. Excitement was building. The music was loud, the lights dimmed and I was honestly really excited. The stunning Laura Jackson was our runway host, talking us through the key A/W trends. We could choose between a designer show or trend show. We chose trend and the trend show partner was Avenue 32. 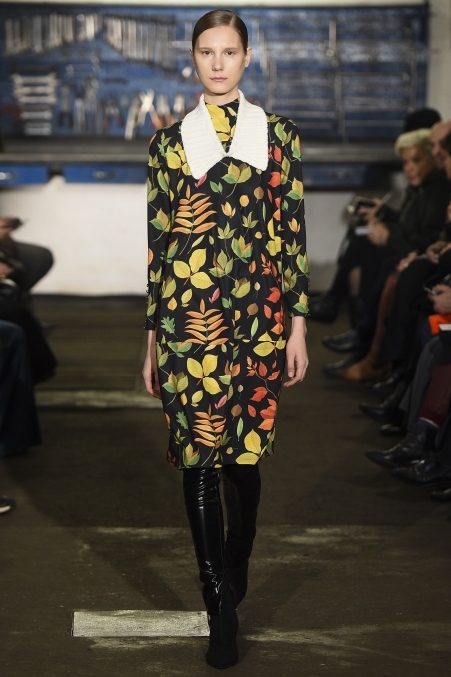 Giving us inspiration for Autumn and Winter they showcased three key trends: winter florals, velvet and new look lace. Some of the outfits were simply stunning and some, although beautiful I just would not wear. In no time at all, around 20mins I think it was, the show was over. I couldn't believe it and remember saying to Radhika, "Is that it?!" It just wasn't long enough, I was enjoying it too much and could have sat there all afternoon. But I had to get my arse up and wander off to find where the talk was being held by H&M. We didn't pre-book the talk (apparently you could) and had to wait until ticket holders had gone in before we knew if there'd be any space left. We were lucky and got in. 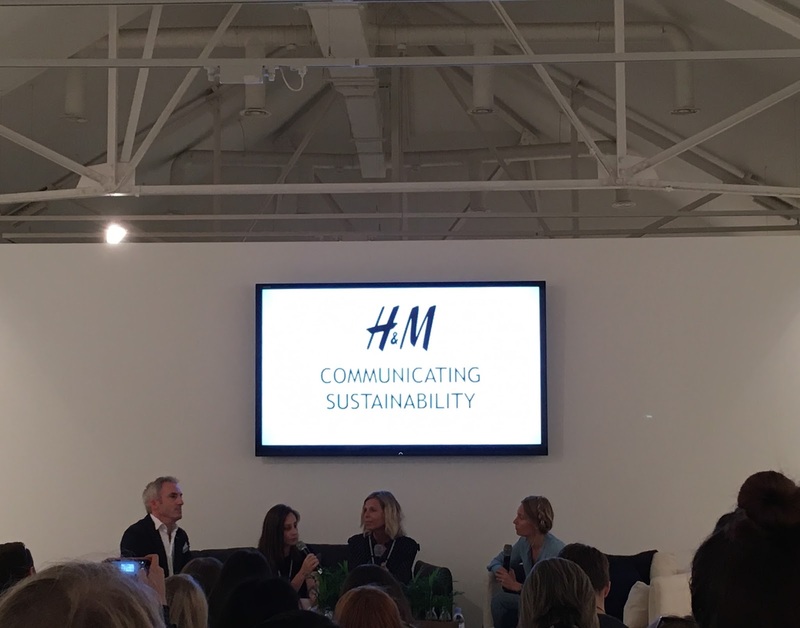 I really enjoyed the talk about sustainability within the industry and it got me thinking about my own purchases and recycling. 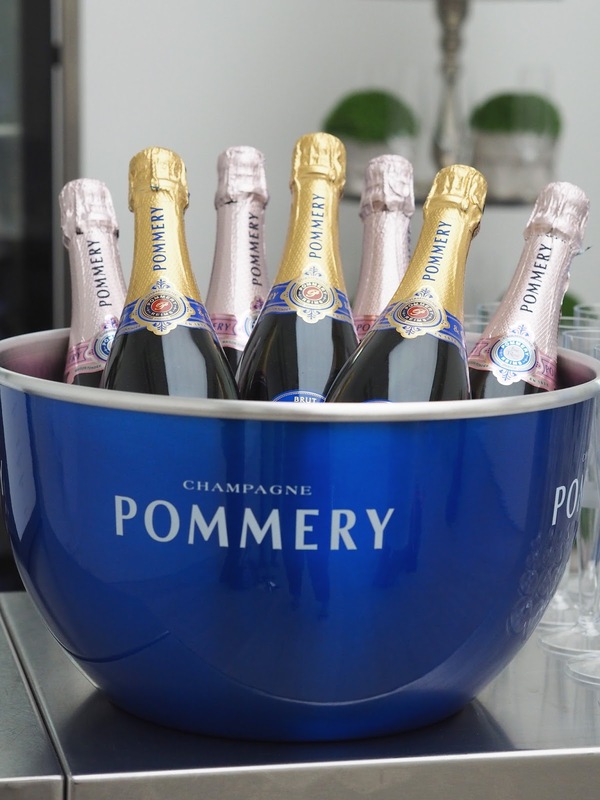 The talk lasted around 30mins and then we accidentally found ourselves in the champagne bar! At £10 a glass one was enough. So, if you're keeping tally that's around about 1 hour of fashion event 'stuff'. Not much is it? 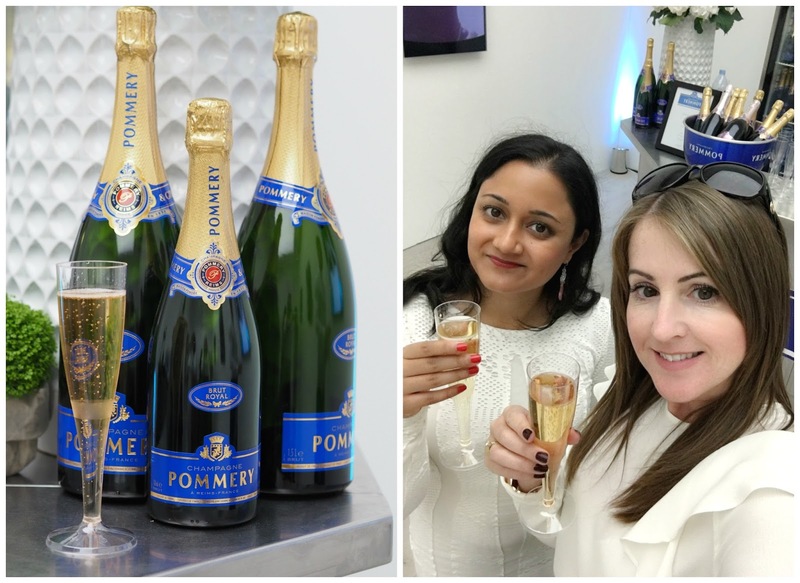 We lingered for about 15mins supping our champers and then went off to spend the rest of our time browsing the shopping areas located around the gallery. I was intrigued to see what they had to offer in the way of designer shopping. It was laid out pretty well over three floors with clothing, shoes and accessories. Most of the brands had a small changing room installed so you could try on items, let's face it you're not gonna part with your hard earned cash if you can't try it on are you? It's also great that a lot of up and coming smaller brands are able to show at London Fashion Weekend. I wasn't going to buy anything but I spotted a Burberry scarf not long before we left and was umming and arghhing over whether to get it or not. I've wanted one for a little while and Radhika was encouraging me saying that if you want something you should get it. That's kind of my motto too, life's too short, but then sometimes afterwards I regret spending all that money. Anyway, I got it! It was a total bargain and 100% cashmere too. So back to my original title question. Is it worth it? The jury's still out on that one. I felt the show wasn't long enough and yes, it's nice enough to browse the rails but if you haven't got the money to spend it's like torture! As I said earlier we bought the silver tickets which included a catwalk show. The cheaper bronze ones don't include a show so if you could only stretch to the bronze ticket I don't think you'd end up spending much time there at all as you'd literally just be browsing the 'to buy' items. In reality although we were there for around 4 hours, we only had 20mins in the show and if we hadn't been able to get into the talk we'd have just spent the rest of the time mooching around. The tote bag was included in the silver price and it's a cute one so I probably will use it on the odd occasion but the stuff inside didn't particularly blow me away. A bit of food, a drink, lip balm, face wash and a couple of other little bits that I won't use. So, 4 hours of mainly browsing turns into an expensive day especially if you add travel costs into the mix. We were very fortunate that Mr C was able to drive us there and back, he was our chauffeur for the day bless him, so it wasn't too bad for us. The jury's out mainly because of the price point and what you get (you obviously get more with the higher priced tickets however the silver was as much as we were willing to spend) but I totally loved the atmosphere and the buzz surrounding it all and just being there was great for me. We made the most of the day by getting some good outfit shots and the three of us then had dinner at The Ivy Chelsea Gardens which was fab (we booked in advance). 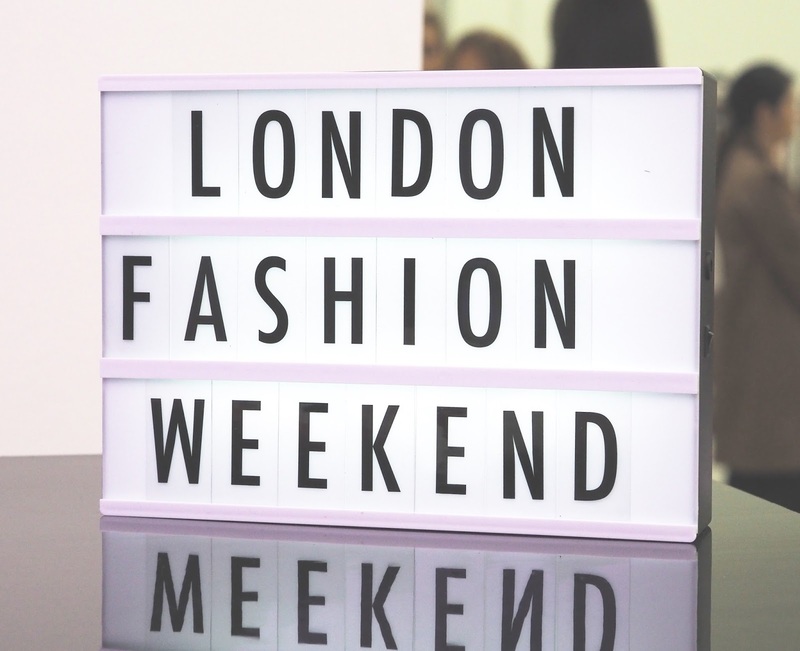 Would I go to London Fashion Weekend again? I think so. Maybe. I'm undecided really. 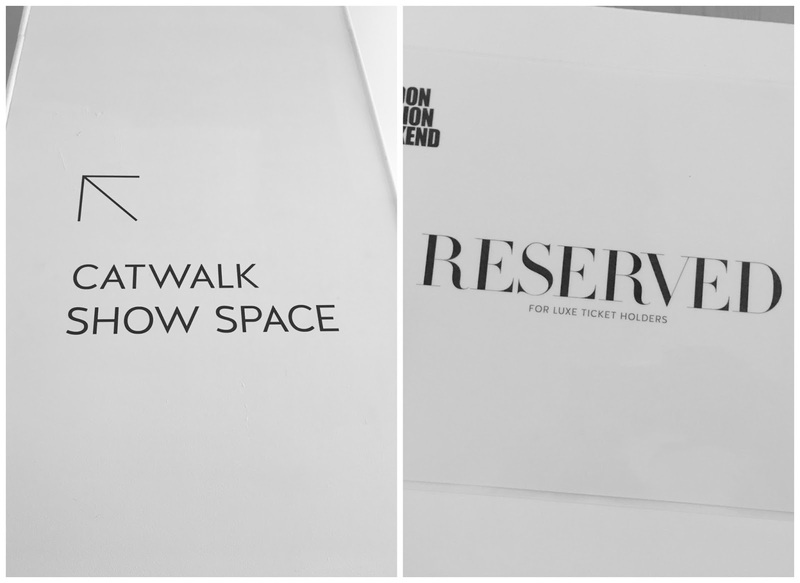 Radhika and I just wanted to go for the experience and I suppose for those that don't get invited to London Fashion Week it's a way of feeling involved, plus you have the option to buy some great pieces. with Radhika and then dinner with all three of us but I feel I just have to be honest about the event itself. If you want to see my outfit of the day you'll find that post here. 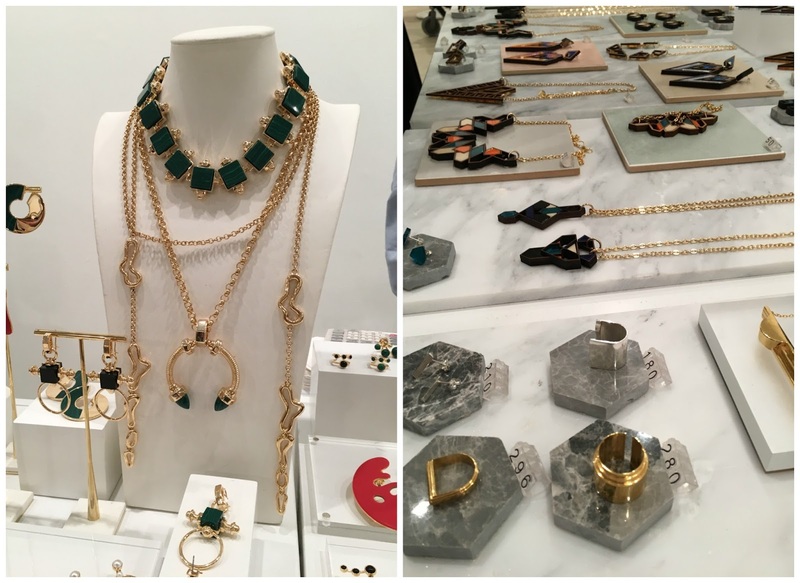 Have you been to London Fashion Weekend? It sounds as I'd expect from an event at the Saatchi in my experience. And you were paying about £3.50 a glass too much for the champagne - and that's being generous and basing it on retail, not trade cost lol. But I would focus on the champagne! I love this post. Very honest. I've wanted to go for a few years, but I have absolutely no clue about where to even start with it. It seems a lot of people just seem to go to mooch and wander and take pics today they were there. It's a long way for me to travel for not a lot and I definitely wouldn't go on my own. 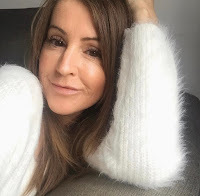 What is a successful blogger? Am I one?